Creating consistent and high quality business blog posts are probably the most fundamental part of your content marketing strategy and SEO plan. The content from each blog post will entice, educate, engage, and encourage visitors to share with others or purchase your product. To get the most from each blog and to increase results from blog postings it is very important to look at all the factors that go into making a powerful blog post that gets results! Creating a blog to gain traffic to your business website, services and products is a must in today's challenging digital marketing space. 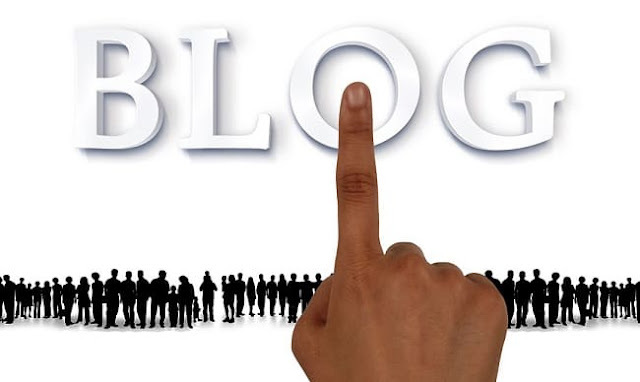 Blog postings are probably the most fundamental part of your content marketing campaign. The content from each blog post will entice, inform, engage, and oblige your readers to act contributing to accomplishing your goals. To get the most from each article and to increase results from blog postings it's important to think about all the factors that go into making a result achieving blog post. Who are you creating the post for? You are not preparing it for search engines, you are publishing it for people. If you know exactly who your intended audience is you'll be able to develop better blog posts. Make a good first impression on your blog or your visitors are unlikely to convert. What is the goal of the post? Is it to get people to invest in a certain product, to take a certain training course, or to join your mailing list? Whatever the purpose is of the article, it should be the main focus of the info. Don't water it down by featuring more than one objective. The reader should finish your post feeling like they did something much more than wasting time. They should feel more educated, more knowledgeable and informed than before they came to your website. Remember that if you want to succeed it's not about you, it's about them. Placing images or videos in your post will make it a lot more appealing to the visitor. For example, if your blog post is a tutorial, having video and photos to back up the "how to" aspects will make it even better. Don't ever compose a single post without providing a call to action (CTA). If you know your objective the CTA should be a simple addition to the article. They'll do nothing if you don't ask your viewers to do something. Your visitors should easily have the ability to share your blog post with their colleagues and networks by employing the social media links on your article. Plus, you should consistently share each blog post with appropriate social media accounts and groups. Do not just post a link either, post a description. Request for people to go read it, and ask for comments. Every post you make should also be sent to your related email lists as a reminder to go read your blog. Ask your subscribers to share your article with others. It's a very good way to get others involved in promoting an important post. The days of throwing up any keyword rich content and hoping to get found by Google have ended. Today, visitors expect to get value from blog posts. Do include keywords, but realize that it is going to take more than keywords to get readers to stick around and read what you have to say. Furthermore, readers want to chat about the blog post. By keeping it open for comments and discussion you'll create more opportunity for more people to see your article and follow up on the CTA. Thank you to Project Marketer and Articles Factory for contributing this blog post.